» My new season 18 scarf! yuuuuuuuup. i love when you re-watch something you love and you remember why you love it in the process. Awesomeness! It's just a week away! Sweet! How can that be? 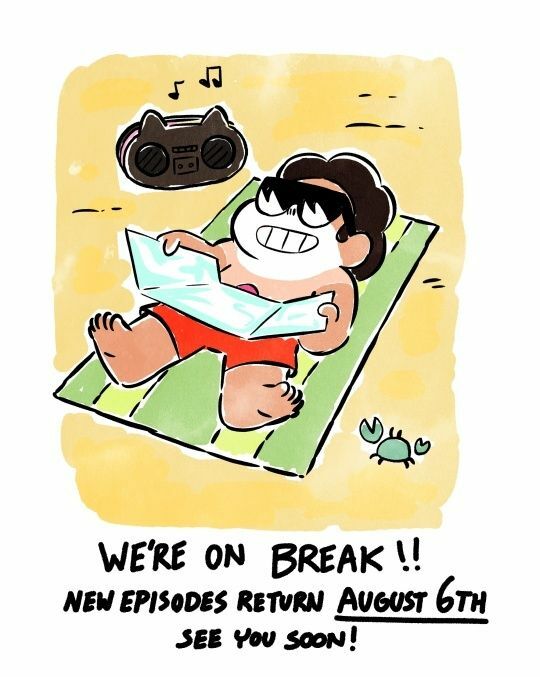 I literally just saw a brief clip of a new episode on CN! And it says on my DVR that a new episode airs August 6th at 6:00! Here's the post in question. I actually heard from Matt Burnett that they weren't releasing new episodes immediately after the bomb because there were no finished ones at the time. I have a feeling this is for editing/further work of episodes that are soon to be aired. better quality eps, yes, but i am impaaaaatient and i want more gem feels. Just had to cancel that DVR recording. Oh well. At least the creators aren't giving us vague dates like others would. Here's Matt Burnett's tweet on the lack of finished episodes. 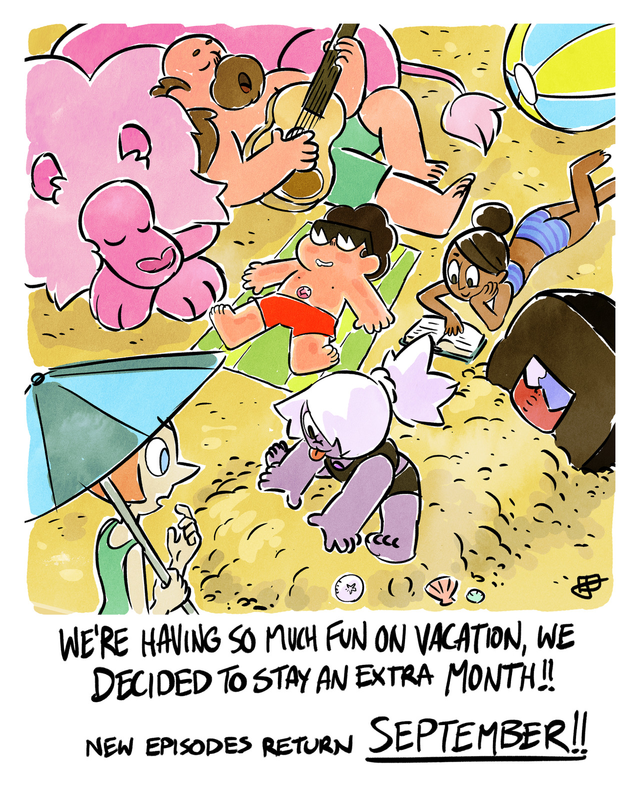 I've heard that the next Stevenbomb is called "Week of Amethyst" and some episode titles have been revealed as well. 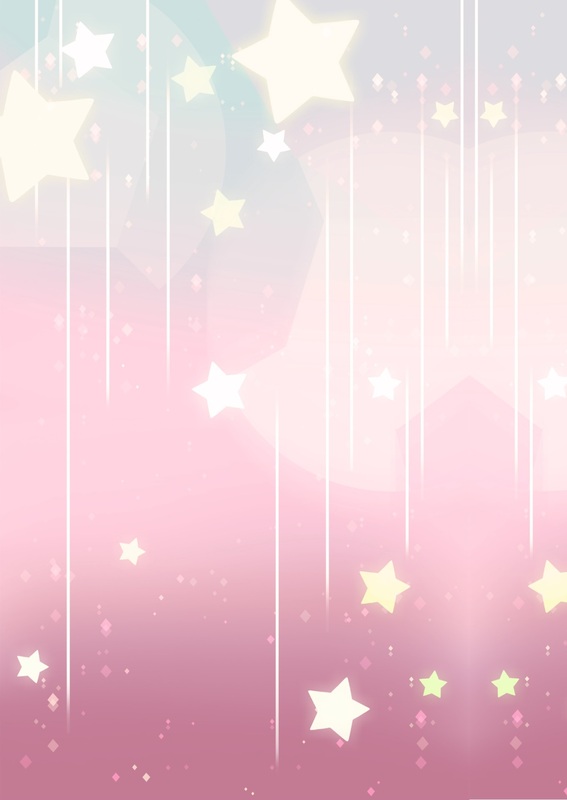 » POLL: Favourite 90s Sailor Moon Anime Season? » Sailor Moon Crystal Season 3 Dub!